Social Ninja was, for a time, one of the most popular crowd-sourcing platforms to help improve social media presence, get more exposure and boost search engine ranking. 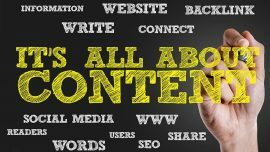 They help acquire solid, real human viewers for niche content, via popular social media platforms such as Facebook, Twitter, Instagram, YouTube and Pinterest. 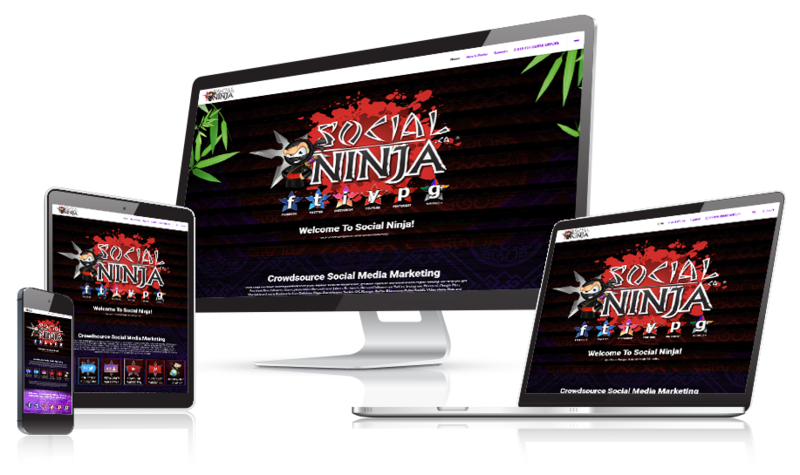 Whether you were looking for website traffic, dedicated affiliate marketers, social traffic, or even SEO backlinks for your website, Social Ninja made it as simple as clicking your mouse. A massive crowd-sourced workforce of social media marketers at your fingertips.